The turf house is a reconstruction of a traditional winter house, where multiple families lived together on a limited space. Today, visitors may step into a world of yesterday and experience the atmosphere of the past. 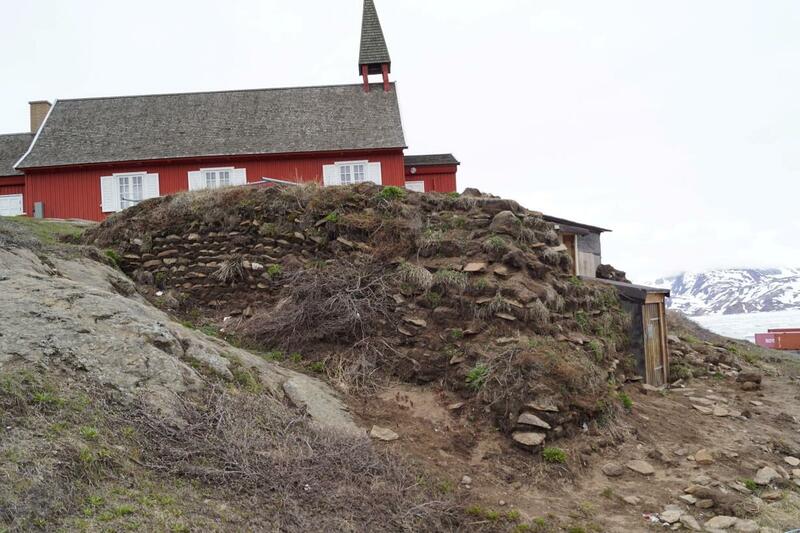 The house was erected in 1994 when Tasiilaq celebrated its 100 years anniversary.